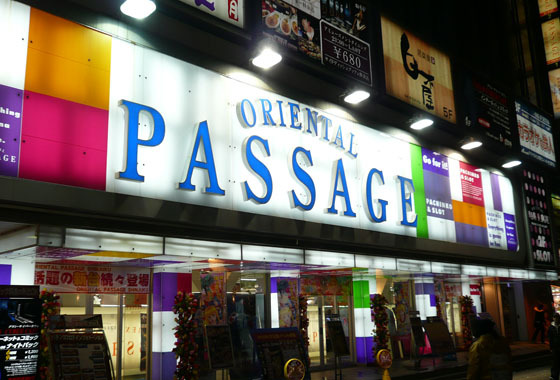 Technically, Janglish refers to expressions that sound like English and are used by the Japanese when speaking Japanese but is also used when mentioning amusing mistranslations too. 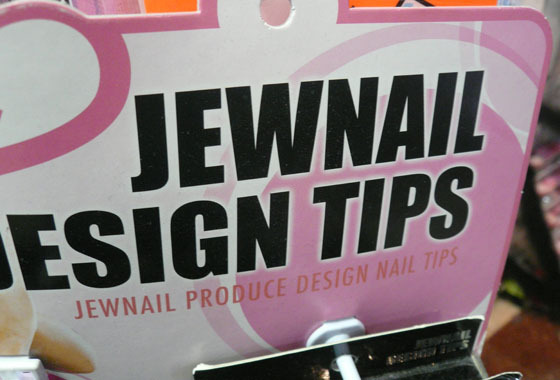 During my visits i’ve encountered a good few firsthand, so here are a few amusing examples along with some downright funny/unfortunate choices for brands and shopnames! 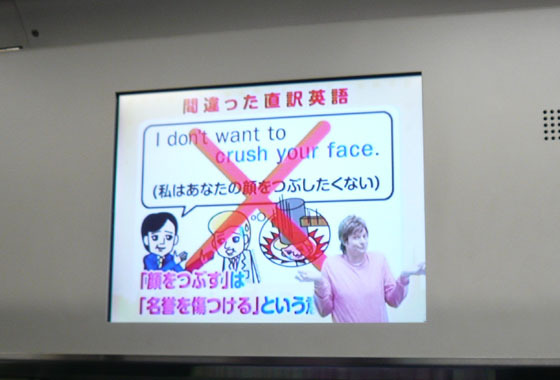 The image above is from one of the ad screens on a Yamanote line train, i’m quite glad Thane Camus doesn’t want to crush my face! 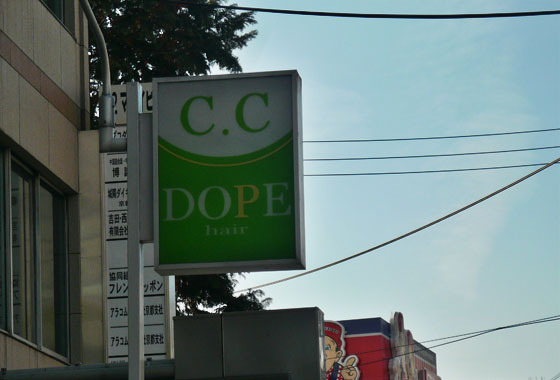 Dope store? 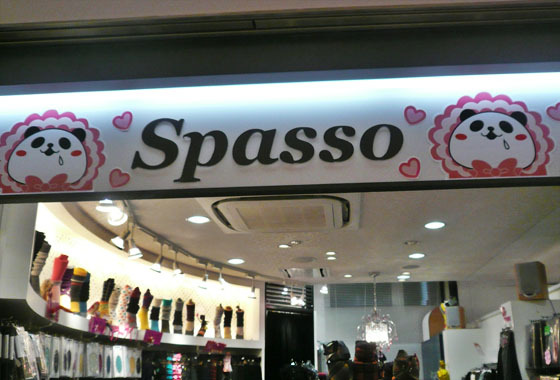 good lord and I thought Kyoto was a classy establishment! 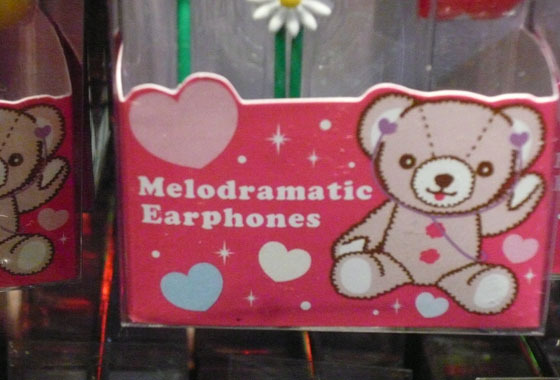 How exactly can a pair of earphones be melodramatic? especially when they’re shaped like daisies! 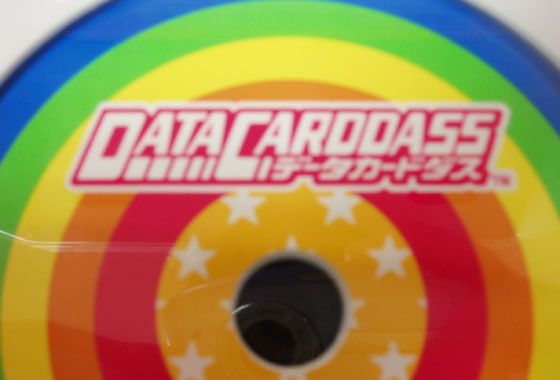 Do what with the data card?! 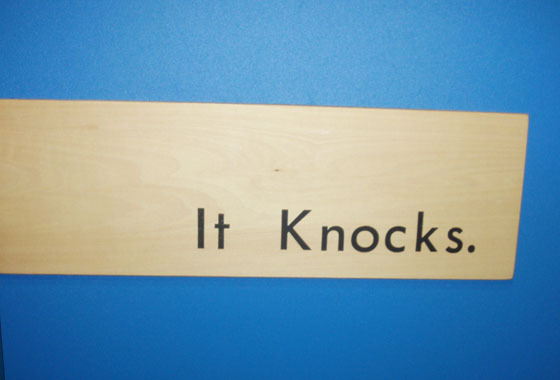 Well I hope you got a giggle out of those, I have plenty more so i’m sure i’ll share more in the future!